Providing national and regional services to the criminal justice system utilizing a social model approach for community building in collaboration with policy makers and other leaders in the correctional community. 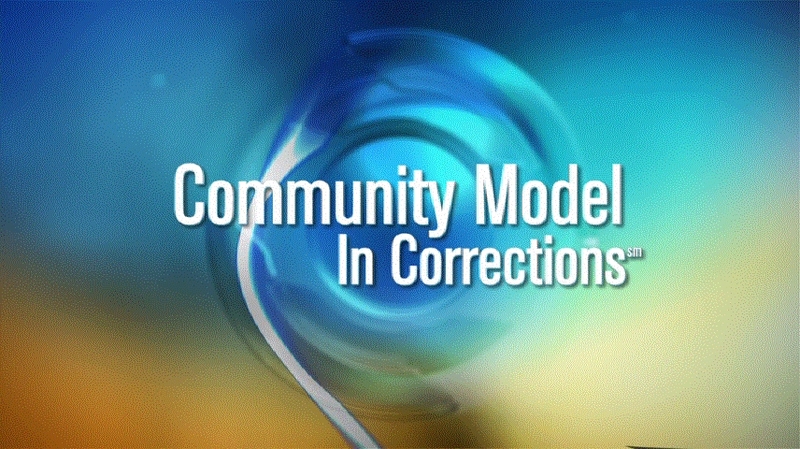 The Community Model (CM) represents a shift in a correctional environment that can be readily provided by a facility's administration. The resulting cultural change, experienced by the participants promotes the missing values of our society inside the institution. 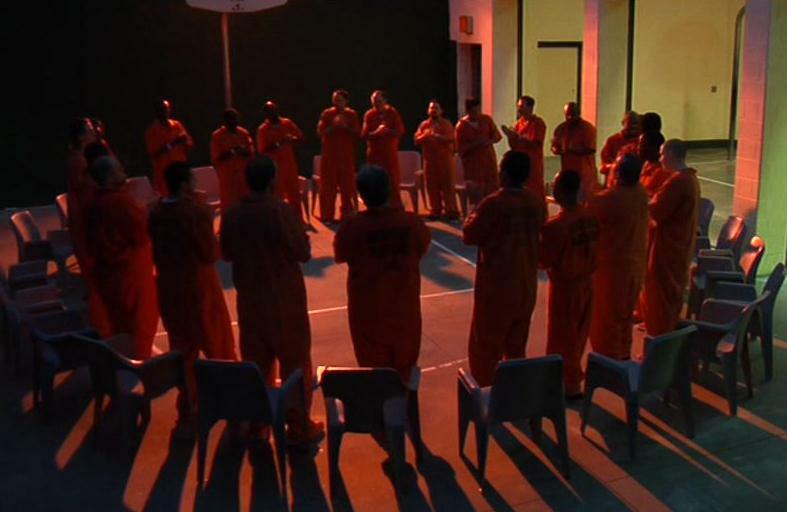 Additionally, it provides the best chance for the replication of pro-social skills in the "free-world" community leading to a NEW-ENTRY lifestyle in harmony with the recovery support network most available in society. Rewards for administrators and policy makers are measurable because citizens are ready to see an improved return on their correctional investment.